Power users know how inconvenient and time-consuming it is to launch programs from the system menu. We have created a solution for you! Group programs by purpose (office applications, graphics, etc) without changing their location on the hard drive. 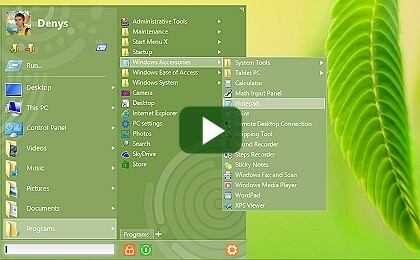 The PRO version allows you to assign a primary program to any folder and start it simply by clicking this folder. 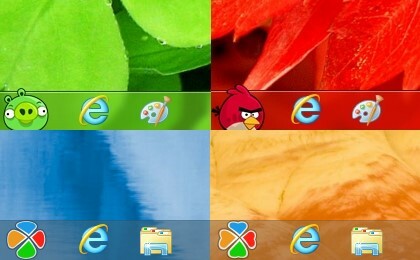 Start Menu X is an embodiment of our 7-year experience in developing alternative menu solutions.